All Wharton & other Penn alums are invited to enjoy this very shipshape mockery of the top Broadway hit, "The Book of Mormon." 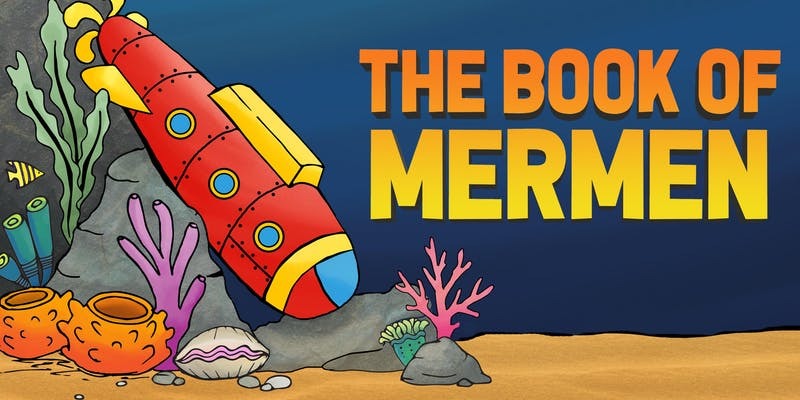 Enjoy a title - and tidal - wave of laughter with humor and costumes that probe the very depths of humor, and puns land above and deep below the surface. m a five-year expedition around the world. 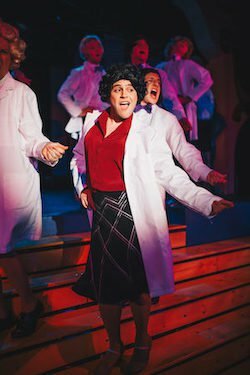 If this has whetted your appetite, dive into pier pressure, get shipfaced, and stay for the halibut at Mask and Wig’s 131st Annual (mes)merizing Production: The Book of Mermen! Click HERE to learn more or buy tickets!